Joaquim and Sebastien go slightly off topic by sharing their impressions of iPhone 8 vs iPhone X. 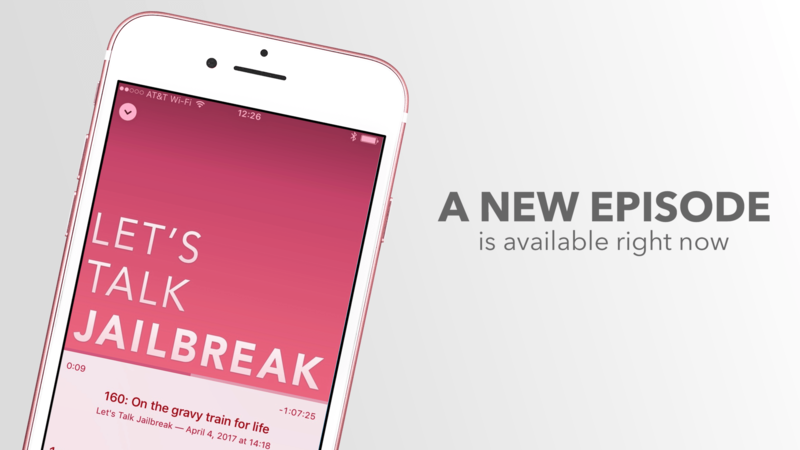 They then get back on track by talking about the untethered 32-bit jailbreak for iOS 8.4.1 that was recently released, as well as a few of their favorite tweaks from the past month. in the cloud. Backup your Mac or PC for just $5/month. Go to backblaze.com/iDB. Follow your hosts on Twitter: @SebastienPage, and @horatiohno , Send a tweet to @LTJ_fm if you’d like your question to be answered at the end of next month’s episode. Be sure to share your thoughts, comments, and suggestions below.